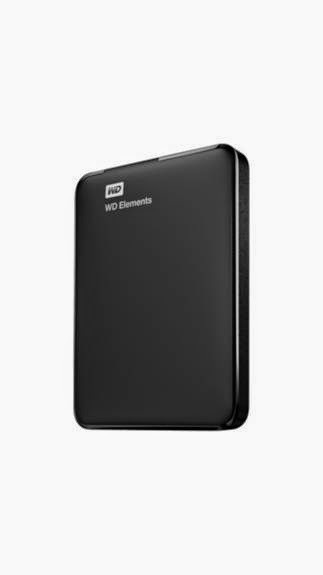 Here you can get WD Elements Portable 1TB USB 3.0 External Hard Drive Black worth of Rs.7000 can be get it at Just Rs.4052 only. Please hurry to take the advantage of this discount offer. make the final payment of Rs.4052only. Enjoy the deal with WD Elements 3.0 port 1TB External Hard Disk. Here you can get Toshiba Canvio Basic 1 TB Portable External Hard Drive in Black Color worth of Rs.4450 can be get it at Just Rs.3880 only. Please hurry to take the advantage of this discount offer. make the final payment of Rs.3880 only. Enjoy the deal with Toshiba 1TB External Hard Disk. 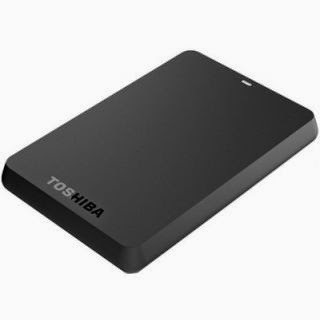 Here you can get Toshiba HDTB120AK3CA 2 TB External Hard Disk in Black Color worth of Rs.6200 can be get it at Just Rs.5580 only. Please hurry to take the advantage of this discount offer. Apply any coupon code EBAY10DEAL. make the final payment of Rs.5580 only. Enjoy the deal with Toshiba 2TB External Hard Disk. 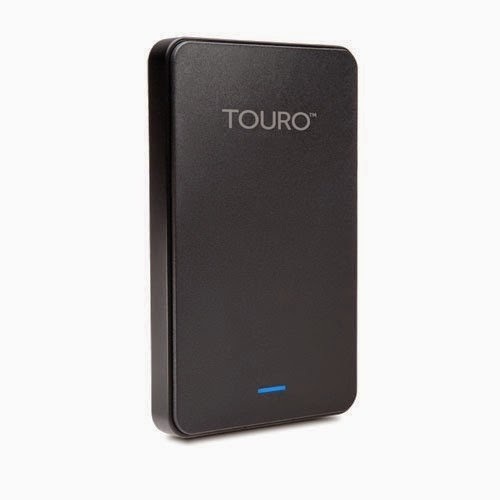 Here you can get Toshiba Canvio Simple 3 TB Portable External Hard Drive in Black Color worth of Rs.16800 can be get it at Just Rs.6599 only. Please hurry to take the advantage of this discount offer. make the final payment of Rs.6599 only. Enjoy the deal with Toshiba 3TB External Hard Disk. 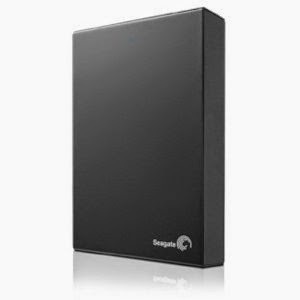 Here you can get Seagate Expanssion 2TB External Hard Disk worth of Rs.9500, can be get it at Rs.5499 only. Please Hurry to catch this opportunity, our Backup data is Most Important don't forget that. Enjoy your backup data with Seagate External Hard Disk. 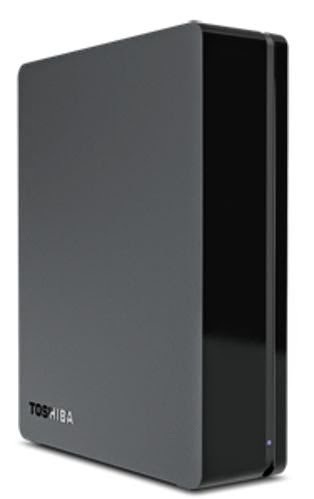 Here you can get Hitachi 1TB Touro USB 3.0 External Hard Disk worth of Rs.4600, can be get it at Just Rs.3580 only. Please hurry to take the advantage of this discount offer. make the final payment of Rs.3580 only. Enjoy the deal with Hitachi 1TB External Hard Disk. 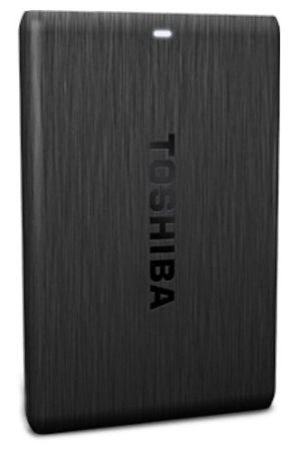 Here you can get Toshiba Canvio Basic 500 GB Portable External Hard Drive in Black Color worth of Rs.6150, can be get it at Just Rs.2899 only. Please hurry to take the advantage of this discount offer. make the final payment of Rs.2899 only. Enjoy the deal with Toshiba 500GB External Hard Disk. Here you can get Seagate Expansion 1TB External Portable Hard Disk worth of Rs.7200, can be get it at Rs.4066 only. Please Hurry to get Seagate Portable Hard disk. and Backup your important data. Make the final payment of Rs.4066 only. Enjoy the Deal with Seagate Hard Disk.